This time of year is always my busy season. However, the season is almost over and I can definitely see the end in the near future. 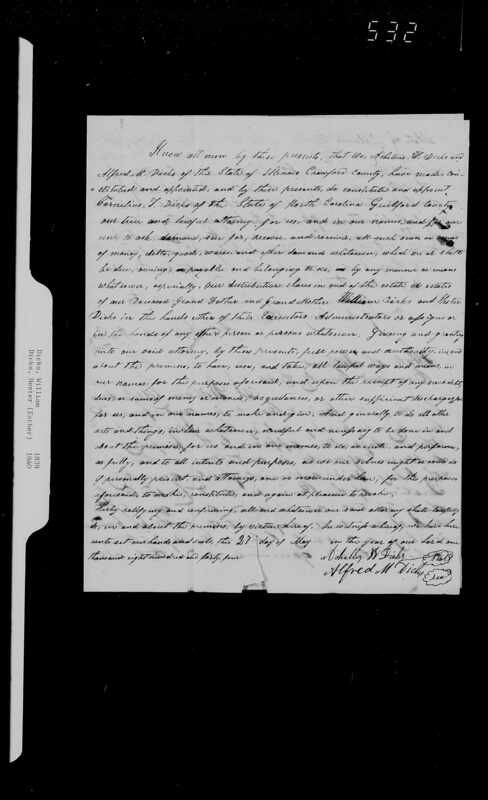 I am starting to look towards my backlog of writing and genealogy projects. 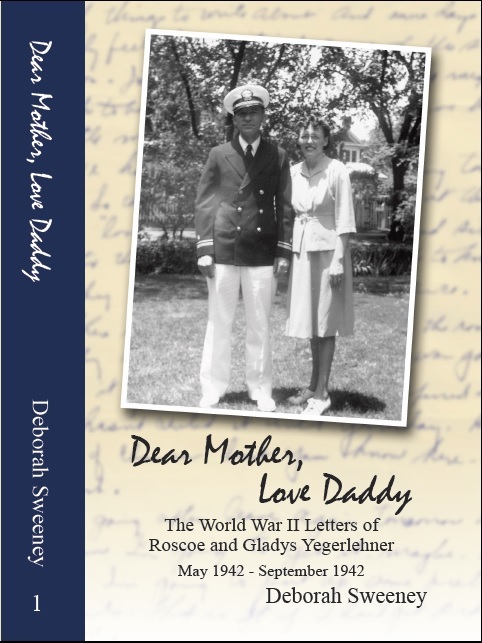 My first (and most major) project will be preparing the second volume of WWII letters for publication. I estimate that the second volume will be published in the late Winter or early Spring of 2016. Book sales have been slow and steady over the last month. But of course, as the author, I would love to see more copies sold. On Amazon, the book has 8 five star reviews. If you have read the book, I encourage you to post a review. These help to increase the book’s ranking as well as its visibility by Amazon. 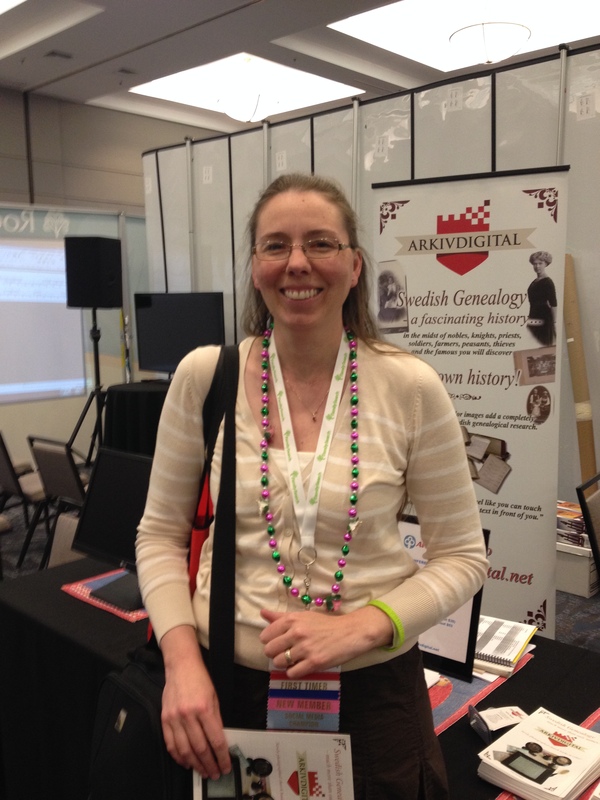 In late September, genealogist Gena Philibert-Ortega posted a review and a Q & A session with me on her blog. Please check out Gena’s blog after you have read the review and interview. As well as being an expert in newspaper research and women’s history, Gena also studies genealogy and social history using cook books. 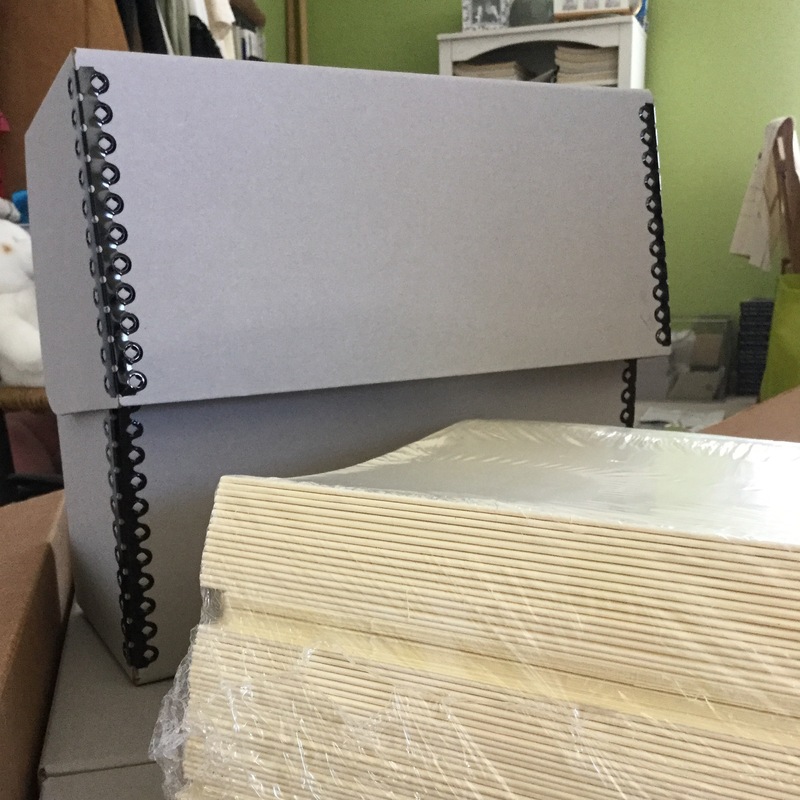 I currently have a stock of books to sell. Please contact me through the link at the top of the website if you would like an autographed copy of the book. Copies are also available for sale on Amazon using the link on the sidebar. 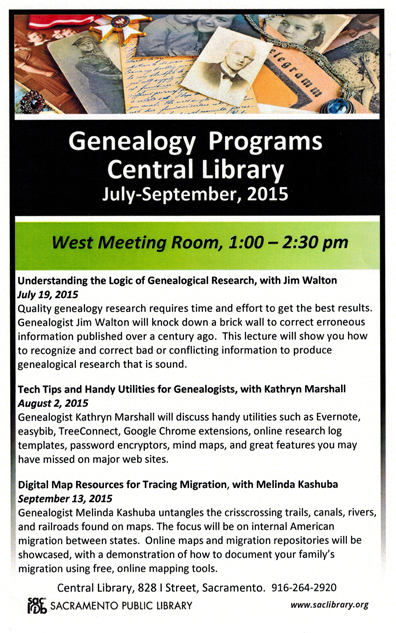 My presentation Why Genealogy? at the Franklin branch of the Sacramento library in late September was wonderful. The audience was very receptive and they asked lots of great questions. 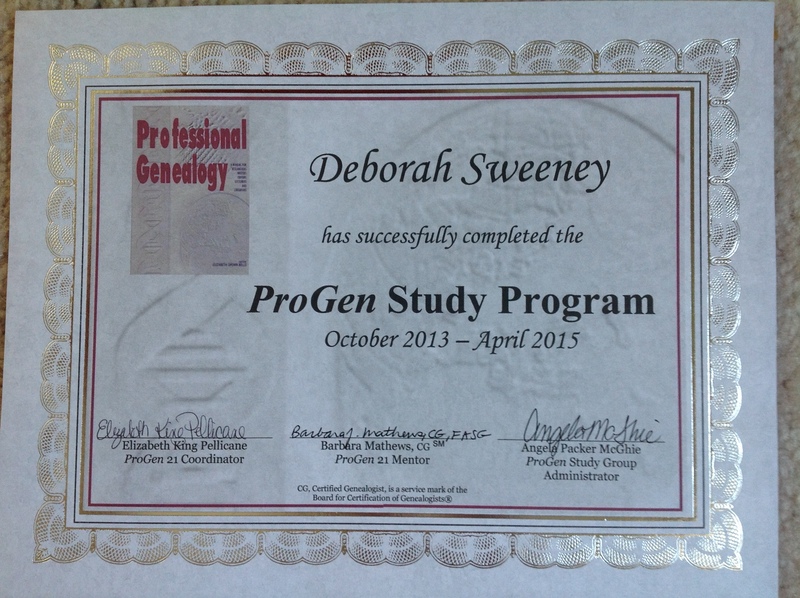 Several attendees booked time with me the following weekend during my regular monthly genealogy appointments. As a result, I was overbooked! At this point, I have volunteered to do two more presentations in the Winter/Spring of 2016. 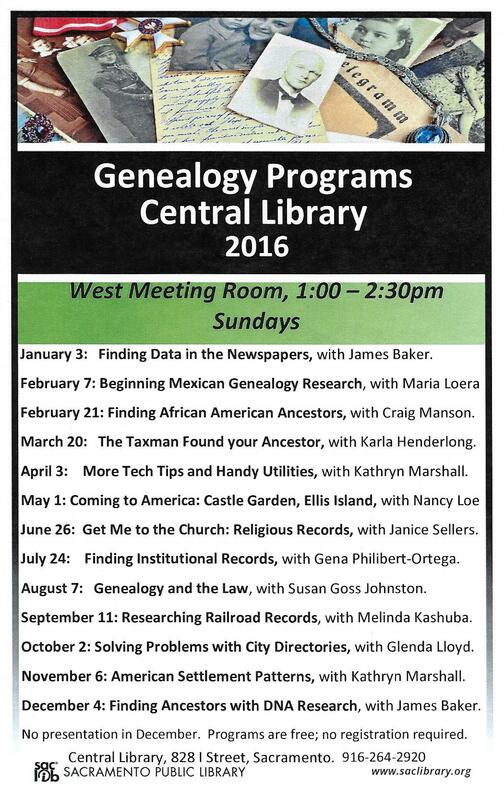 In January, I will present a lecture on the basics of genetic genealogy and integrating DNA with traditional genealogy research. 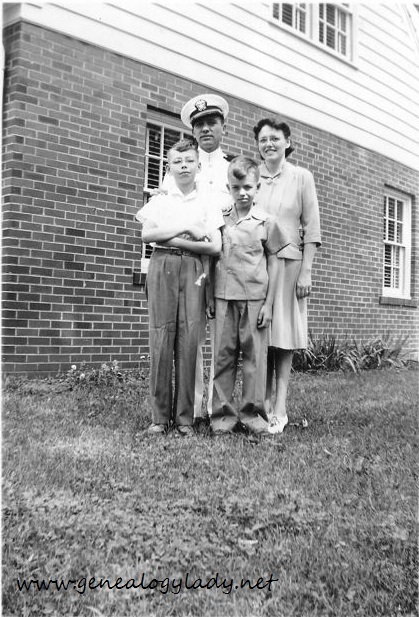 My presentation in April will be about preserving and sharing documents with family members and for future generations. 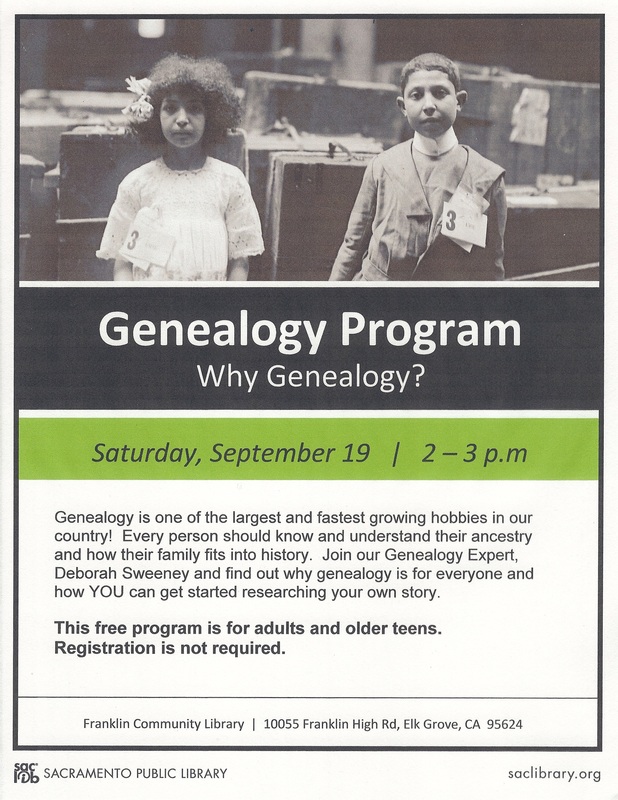 If you wish to sign up for a free genealogy session with me, contact the Franklin branch of the library to book an appointment. My next session is this coming Saturday – October 24th. It has been a busy month behind the scenes for Dan and Sue. Between working on the research plan I helped Sue create in episode 2, and an amazing discovery on Sue’s part regarding her French Canadian roots, there will be lots of material to cover in episode 3. Let’s just say that after I watched the Tom Bergeron episode of Who Do You Think You Are?, I predicted that Sue and Tom would have some things in common in their ancestry. 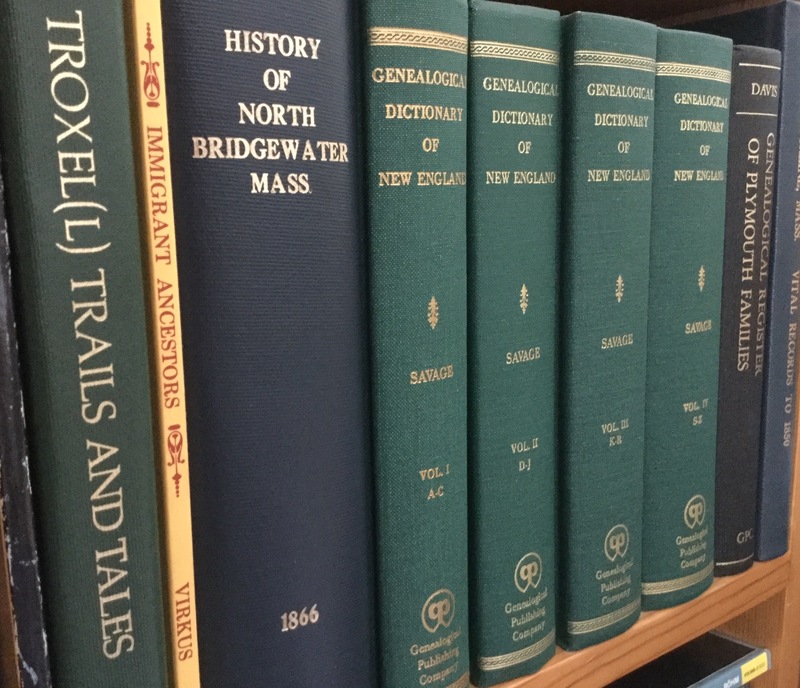 Sue wasn’t actively researching this side of her family since she was looking for her Noble family in Portsmouth, but after Dan and Sue participated in the Genealogy Roadshow in Providence, she became inspired to learn more about her French Canadian ancestry. 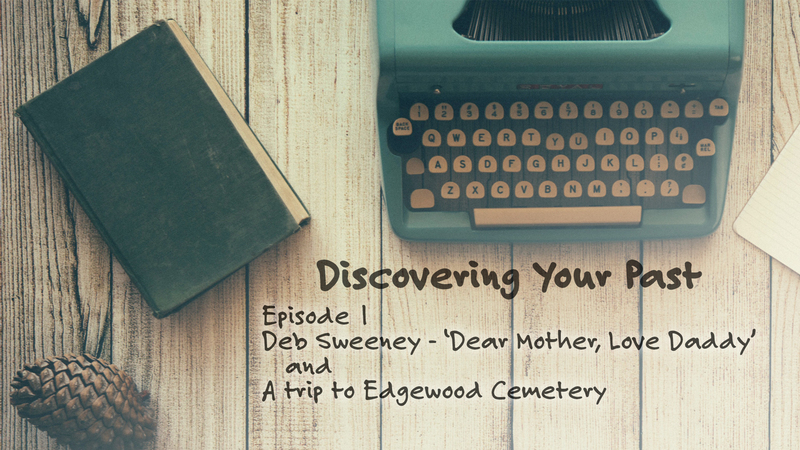 At this point, I am not exactly sure when the next episode of Discovering Your Past will premiere, but in the meantime, feel free to catch up on episodes 1 & 2, if you haven’t already. My weekly Fashion Moments posts are going well. I am consistently receiving many views and great feedback from readers. There are now nineteen posts in this series which cover a range of topics from different types of sleeves and shirts to some well-known designers. I am always looking for new topics to write about so if you have a fashion question, please comment below or send me a private message via the contact form. Several questions have turned into blog posts at this point. Will your question be next? 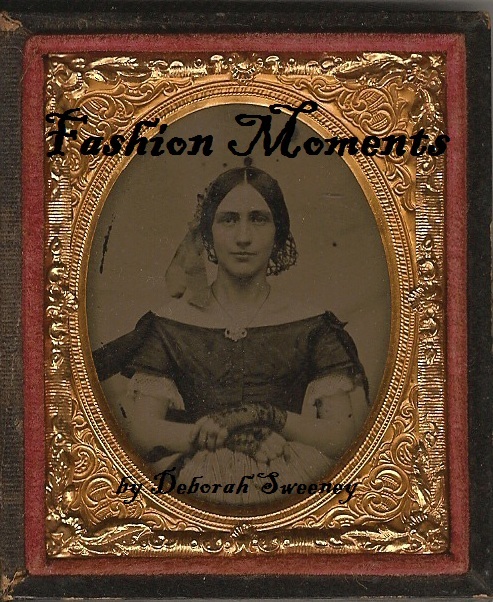 To find previous Fashion Moment posts, click on the blog tab above and find the sub-tab titled Fashion Moments. I also have a board on Pinterest with links to all the past posts. In case anyone is wondering, the photograph that I use in my Fashion Moments’ graphic is from my private collection. 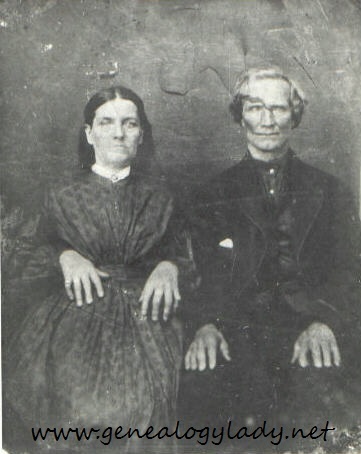 It is an ambrotype photograph. This type of image was popular between 1854 and 1865. I believe the photograph to be Averick Estelle (Kelley) Boden, my three times great grandmother. She was married in 1864 which would be consistent with both the type of photograph and the fashion she was wearing. I have another photograph of her taken in the late 1880s or 1890s, and even though there is a large time gap between the two photopgraphs, I am reasonably certain that the above photograph is Averick. She was a descendant of Mayflower passengers John Alden, Priscilla Mullins, Myles Standish and Richard Warren. Since I have been so busy at school this last month, I have not done much of my own research. I have been thoroughly enjoying the adventures of my friend Sue as she has made one amazing discovery after another. 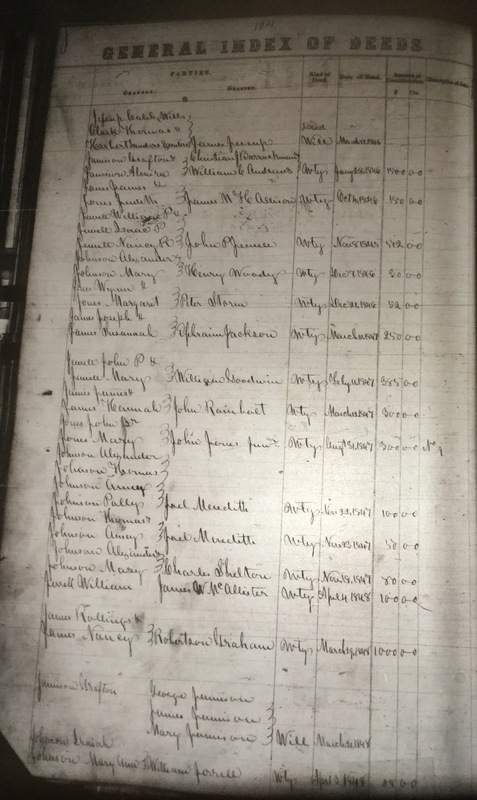 The best part of my own research this month has been connecting with a distant cousin on the Lawhead side of my family. She still lives in the area of southwestern Indiana where my three times great grandmother, Cassandra V. (Harding) Lawhead, resided at the end of her life. My cousin was able to access the local newspapers and find Cassandra’s brief obituary. My dad recently unearthed some more documents to add to the Yegerlehner WWII project. He found some of the missing letters! These particular letters were more meaningful so they had been pulled out of the collection. Some of the letters include the one my grandmother wrote from the hospital after my father was born, describing the events leading up to his birth, and a letter written by my grandfather to my father in honor of his first birthday in 1943. 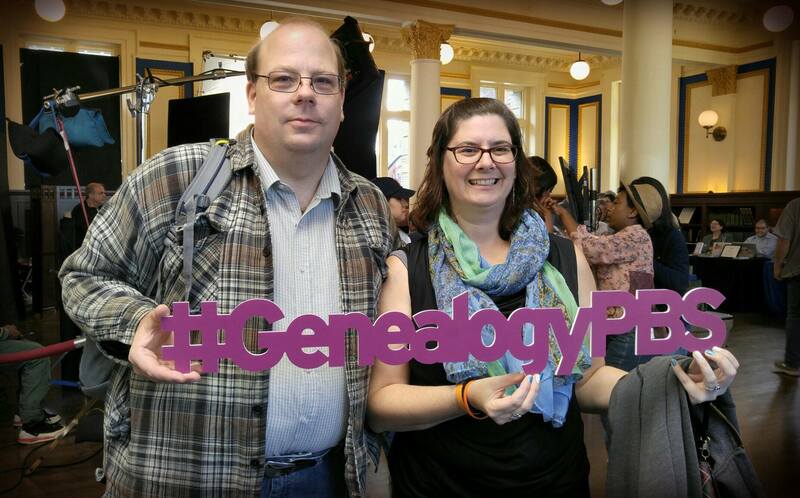 This entry was posted in Genealogy and tagged Dear Mother Love Daddy, fashion moments, genealogy, genetic genealogy, Gladys R. (Foster) Yegerlehner, Roscoe S. Yegerlehner, Sacramento Library on October 19, 2015 by Deborah Sweeney.